The delegation of the European Union Affairs Committee of the Riigikogu (Parliament of Estonia) is in Malta, where the last meeting of the parliamentary dimension of the Maltese Presidency of the Council of the European Union – the Plenary Meeting of the Conference of Parliamentary Committees for Union Affairs of Parliaments of the European Union (COSAC) – takes place. The priorities of Maltese Presidency were migration, single (digital) market, security, social inclusion, neighbourhood policy and maritime sector. Maritime policy of the EU, issues relating to migration and Brexit, and the role of national parliaments in the EU will be discussed at the last interparliamentary meeting of the Maltese Presidency. Toomas Vitsut is one of the speakers in the panel on maritime policy. Besides Toomas Vitsut, the Estonian delegation also includes Deputy Chairman of the European Union Affairs Committee of the Riigikogu Jaak Madison and members of the Committee Marianne Mikko, Monika Haukanõmm, Tiina Kangro and Kalle Palling. Malta has a population of 430,000. The 71-member parliament of Malta organised six Presidency events. Malta’s first Presidency of the Council of the European Union will end on 30 June, and then Estonia will take over. During the Estonian Presidency, the Riigikogu will organise seven conferences, where the representatives of the parliaments of the Member States and the European Parliament will participate. 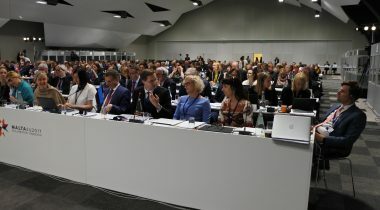 The first of them, the Meeting of the Chairpersons of Parliamentary Committees for Union Affairs of Parliaments of the European Union (COSAC), will be held in Tallinn on 9 and 10 July. 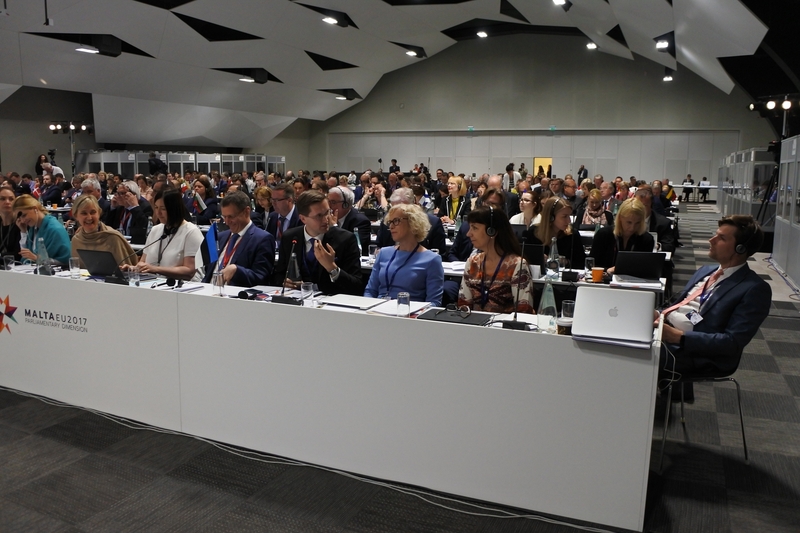 It is a preparation for the COSAC Plenary Meeting, held in Tallinn on 26–28 November.